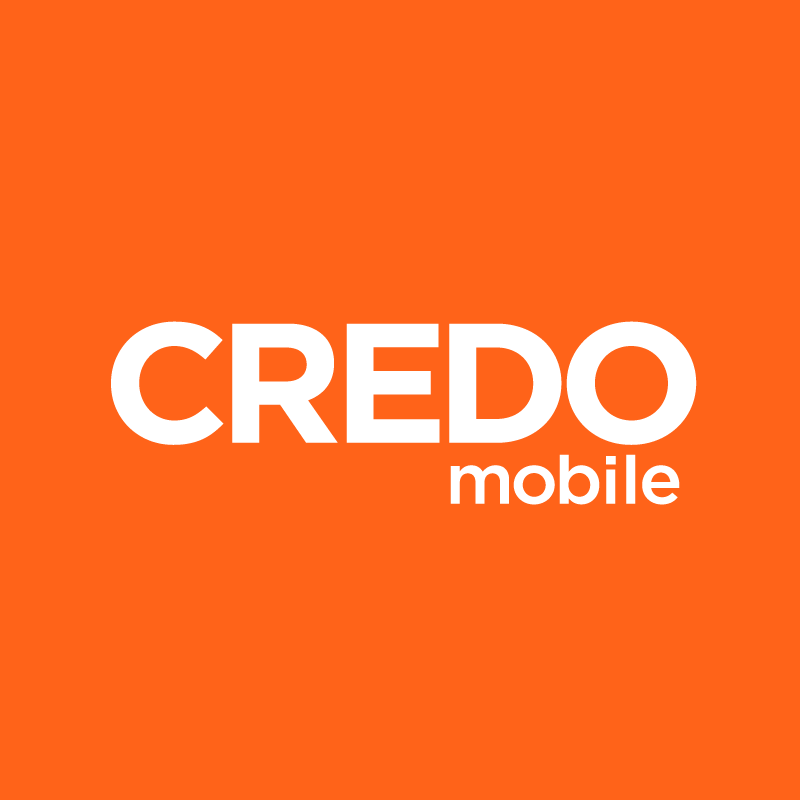 Increase your support for the nonprofit groups CREDO Mobile donates to by rounding up your bill payment. The amount that you round up goes directly to the nonprofits that CREDO is funding for that month. You can choose to round up an individual bill or enroll in our automatic round up program. Round up to the nearest $1, $5, $10 or amount of your choice. Your round up donation is tax deductible. If your donations exceed $50 per calendar year, CREDO will automatically send you a donation acknowledgment letter for tax purposes. You can cancel automatic round ups at any time.